We love World Book Day at Flingers! It takes us straight back to our childhood, reminding us how magical a vivid imagination can be and brings back memories of reading classics such as The BFG, The Borrowers and The Wonderful Wizard of Oz! On Thursday, schools up and down the country will be hosting World Book Day assemblies, celebrations and parties. Encouraging pupils to get involved by dressing up as their favourite characters from the world of fiction. At Flingers, we have a HUGE selection of fantastic World Book Day inspired costumes available. From classics characters like Peter Pan, Alice in Wonderland and Little Red Riding Hood, to more modern day favourites such as Willy Wonka, Horrid Henry and Harry Potter. For a limited time we also have a small selection of World Book Day Costumes reduced in the sale. But be quick, only one of each item is left in stock! 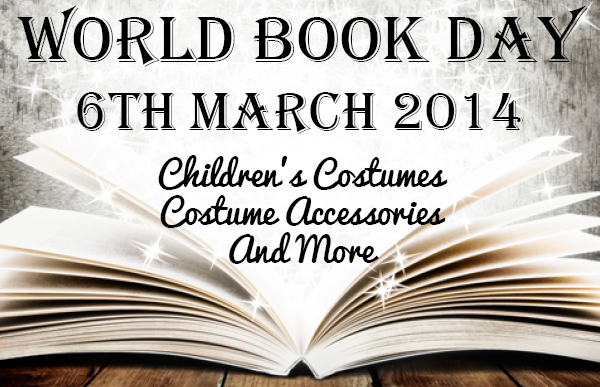 We think World Book Day is a great way to get children all around the UK excited about reading and get them interested in classic children’s books we all know and love. Why not host a World Book Day party for your little ones? Plan an after school buffet and invite members of the family with a prized Golden Ticket! 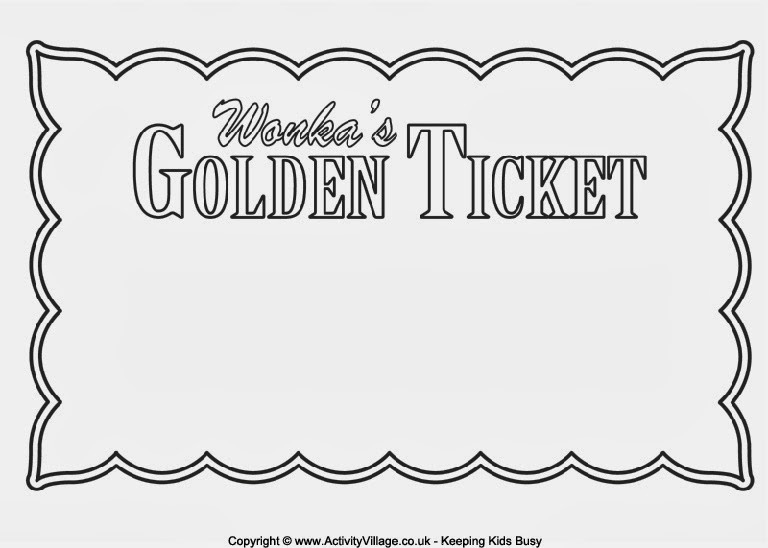 Use the Golden Ticket print out below on some yellow paper and start planning your World Book Day party! Find more World Book Day activities and print outs here. 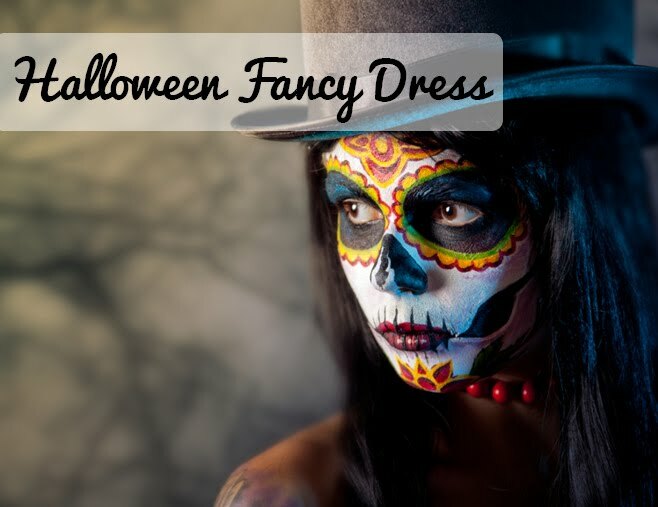 What’s your favourite children’s book character you would like to dress up as?